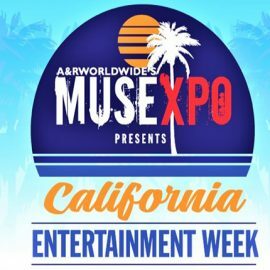 Musexpo presents California Entertainment Week that will take place from the 24th to the 29th of March 2019. The California Entertainment Week is made of 2 main conferences: Creative summit and Worldwide Radio Summit. Many cocktail receptions and networking sessions are scheduled. The showcases will be hosted at Burbank Castaway.